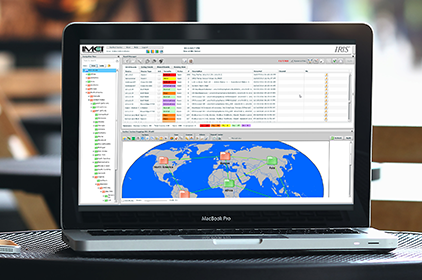 IMCI offers an enterprise-wide end-to-end remote monitoring and management solution for critical infrastructure, that seamlessly integrates universal event and performance data collection / acquisition, distribution, management, reporting, and data analysis for reliable management decisions and measurable ROI. Seeking a vendor-neutral solution for your business’s remote site equipment monitoring and management needs? The Flexible Open-i Product Family has you covered. For simple, organized enterprise infrastructure data management solutions, look no further than IMCI’s secure, web-based IRiS Management Software. 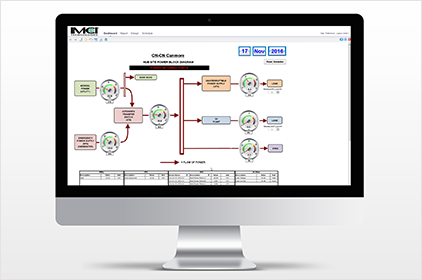 Need reliable, easy-to-use analysis of enterprise infrastructure operational data in simple or complex dashboards? IRiS Analytics offers a cost-effective solution. From start to finish, we can help you implement a fully integrated remote monitoring and management systems. We can help you deploy and configure a system to monitor & protect all your physical and cyber assets, integrating them into one Common Operating Picture for convenient and cost-effective continuous remote monitoring. We bring the world together with visionary remote monitoring, management, and control technology. Click below to find a partner or become a partner. Copyright ® 2018 IMCI Technologies. All Rights Reserved. 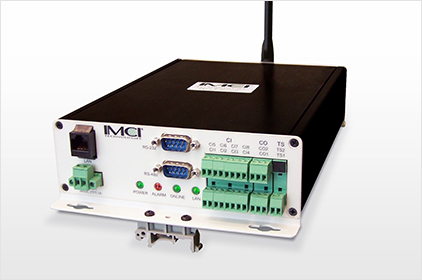 IMCI Technologies and Open-i are registered trademarks of IMCI Technologies.